Thomas Schmidt, is Artist and Professor of Interdisciplinary 3D Studio and Digital Fabrication at the University of North Carolina at Charlotte. Schmidt’s work is driven by exploring new technology and digital fabrication methods in ceramics, yielding sculptural forms that belie their original materials. He earned his BA at Loyola University Chicago in 2004, Post-Baccalaureate Certificate at The School of The Art Institute of Chicago in 2006, and MFA at the New York State College of Ceramics at Alfred University in 2009. Following his graduate work, he served for four years as a Professor of ceramic design at the Alfred/CAFA Ceramic Design for Industry program at the China Central Academy of Fine Arts in Beijing. During his time in China he co-founded an organization called Recycled China, a team that re-purposes discarded ceramic and industrial materials from China into new tile and design projects. His work with RC partner, Jeffrey Miller “Recycled China Series #1” received the Bronze prize at the 2015 Gyeonggi International Ceramics Bienalle in South Korea and was recently acquired by the Victoria and Albert Museum in London. His work has also been displayed throughout the US, Europe and Asia and is in permanent public collections including the Museo Internazionale delle Ceramiche; Faenza, Italy, and The Daum Museum of Contemporary Art; Sedalia, MO. You can see new work by Schmidt and others in Digital Dialogues on display now through July 28th. The exhibition features two installations created in collaborative efforts between students and faculty in the UNC Charlotte College of Arts+Architecture. I grew up in Alberta, Canada but moved with my family to Chicago when I was in my early teens. I fell in love with clay when in undergrad at Loyola University. I realized I could find some of the visceral experiences I had as a child in the Canadian Rockies by exploring textures in clay on my table-top. It felt too fun and free to be academic, though I did eventually get some degrees. Right now I am especially interested in 3D printing, scanning and related technologies. One artist that I admire in this field is Olafur Eliasson. His ethereal Installations challenge us to look closely, especially considering our increasingly virtual ways of taking in the world. I’m excited by the paradox of using technology to augment and inform how we define REAL experiences. Currently I am collaborating with Jefferson Ellinger, Associate Professor and his student Paul Stockhoff in the School of Architecture at UNC Charlotte. We are shattering ceramic ‘skins’ backlit by LED lights. Our work explores the ambiguous divide between architecture and fine arts. The center for craft creativity and design in Asheville; Penland School of Crafts; Mint Museum; Genome Gallery Pop Up Exhibitions, I’m excited to see some impromptu buzz in the arts! 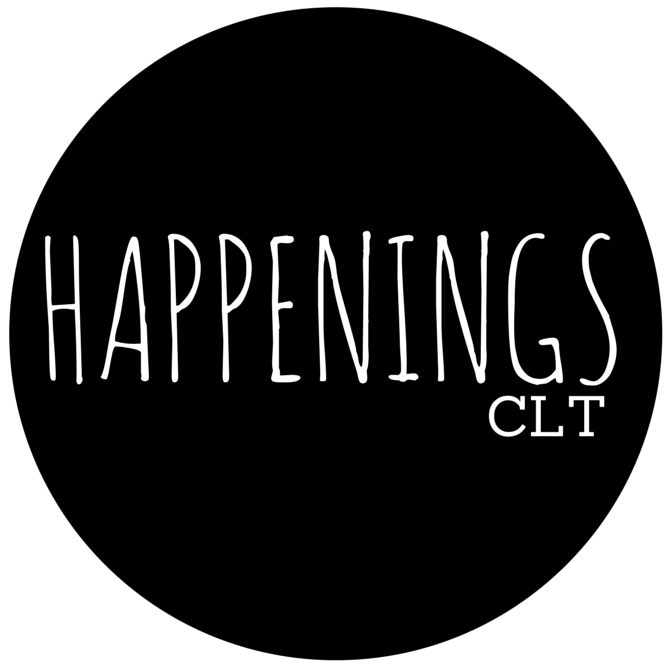 Charlotte really needs more venues and curators to step up and represent the range of strong local talent in Charlotte. Of course it takes an audience to support this as well. The programming at UNCC’s Projective Eye Gallery and McColl Center is awesome. One of my favorite local artists are Powder Studio who are based in Noda and make awesome porcelain lighting. Mostly reading news on my phone and playing dumb podcasts like Hollywood Handbook and Comedy Bang Bang. More smashing of clay in my studio and making of things with my students at UNCC.